Hey everyone 😀 My Name is Eamonn Duffy, I am originally from Dublin but I live in Cornwall now. I’m retired and as we live near the the sea I spend a lot of time walking the dog. Have you tried other diets? 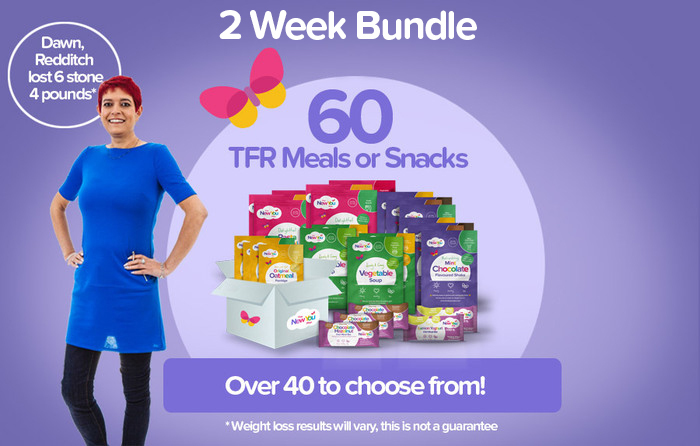 Tried another TFR diet about 8 years ago with little success. Why do you feel you put your weight on and what have you struggled with before starting the plan that stopped you from losing weight? I put the weight on because I love chocolate, sweets, pizza and take away’s. How did you feel before you started the plan? Very lethargic and would be out of breath walking up the hill to our house. Tell us about when you started the plan! My wife had just started the plan and I could see the results almost immediately. I decided then to give it a go. That was in March of this year. What plan have you been following through The New You Plan? Why did you choose the plan option ie Fast focus? It was the plan my wife was on. How long have you been on the plan? How many jean sizes have you lost? 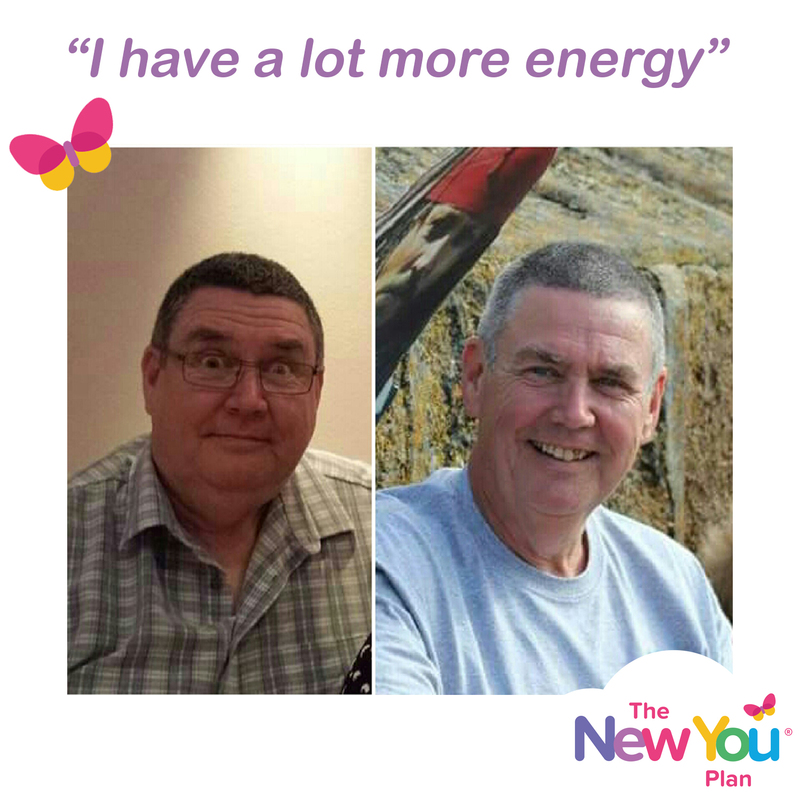 How has the support of the New You team helped you? To be honest I would look at the Secret Slimmers fb page now and again. But mostly it’s been down to my determination. I love the Cottage Pie, Spicy Noodle and now the Burgers. What was your daily menu- please provide breakfast lunch dinner tea and favourite snack? Breakfast; either a bar, a shake, an omelette or a Maple pancake. Dinner ; 2 packets of Cottage Pie mixed together, or any other meal I fancied. Favourite snack is the Wafers. 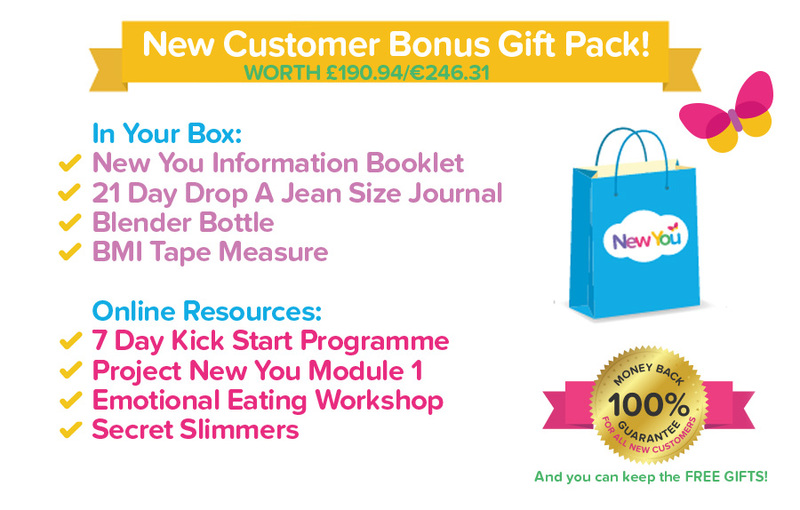 Would you recommend customers to join secret slimmers? I found it useful to see the different recipes that people created to keep the diet interesting. Tell us about how you feel now? 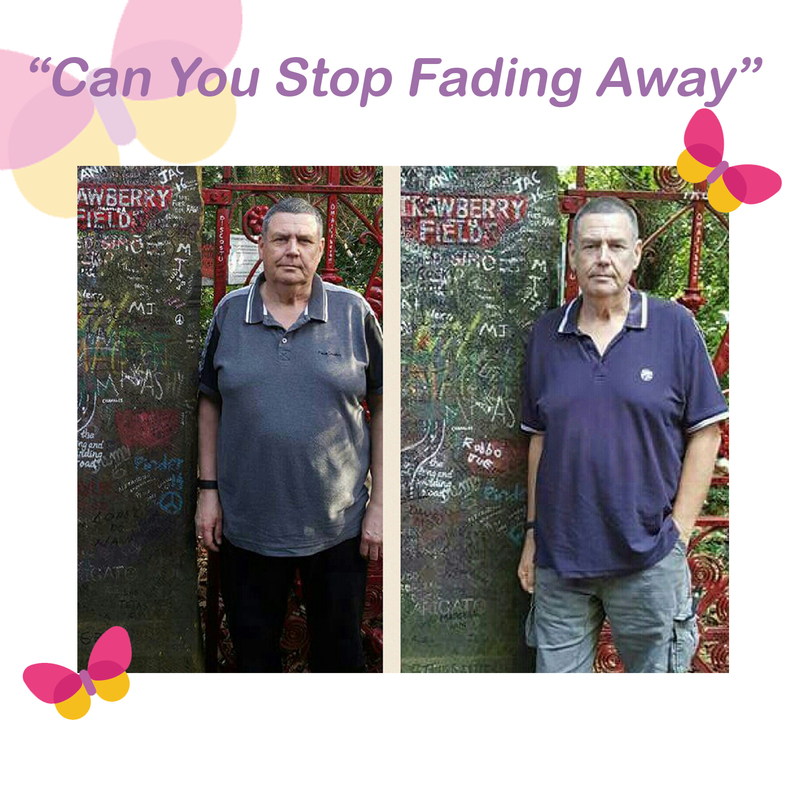 How do you feel now after losing your weight? I have a lot more energy and don’t feel conscious of my weight/size. If you have not reached your goal what is your goal and how much more do you want to lose? 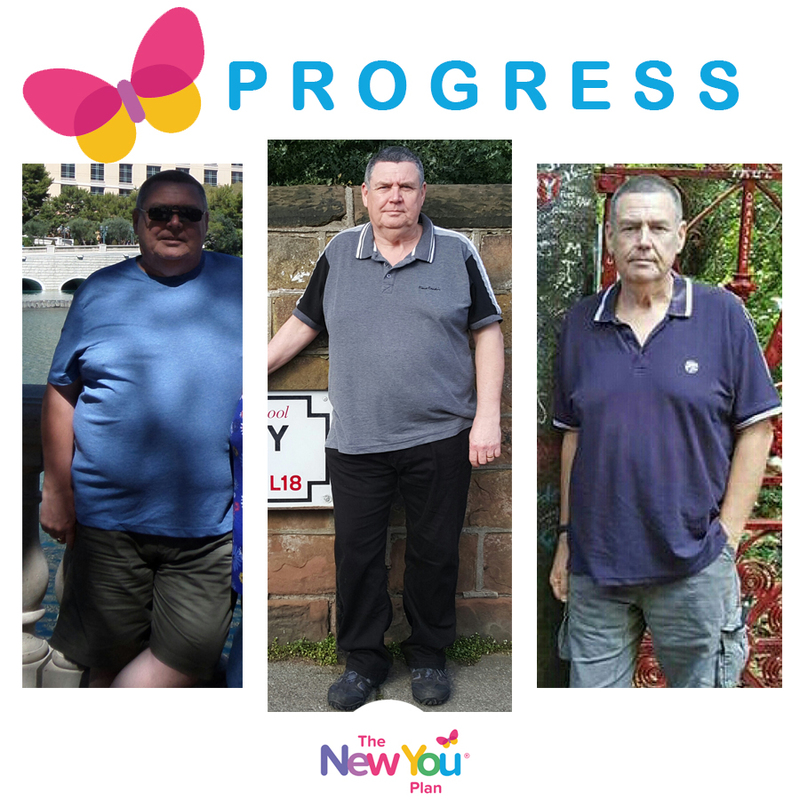 My target weight is between 12 stone 7 pounds and 13 stone. But I will be happy to lose another stone. How has your weight loss impacted positively on your ever day life? Because I have more energy and don’t feel self conscious I’m out and about more. What was the nicest compliment you received since reaching your weight loss goal or current weight loss? Do you feel your mind-set has changed with following the plan for example do you feel you have a better understanding of food and this will help you not to go back to old habits? I’ve always known why I was overweight I just chose to do nothing about it. But now, I never want to go back to being that size again. But it will always be a struggle for me because the temptation to eat bad food will always be there. I found meditation a big help also. If you were to give advice to anyone considering starting a weight loss journey, what would you say? 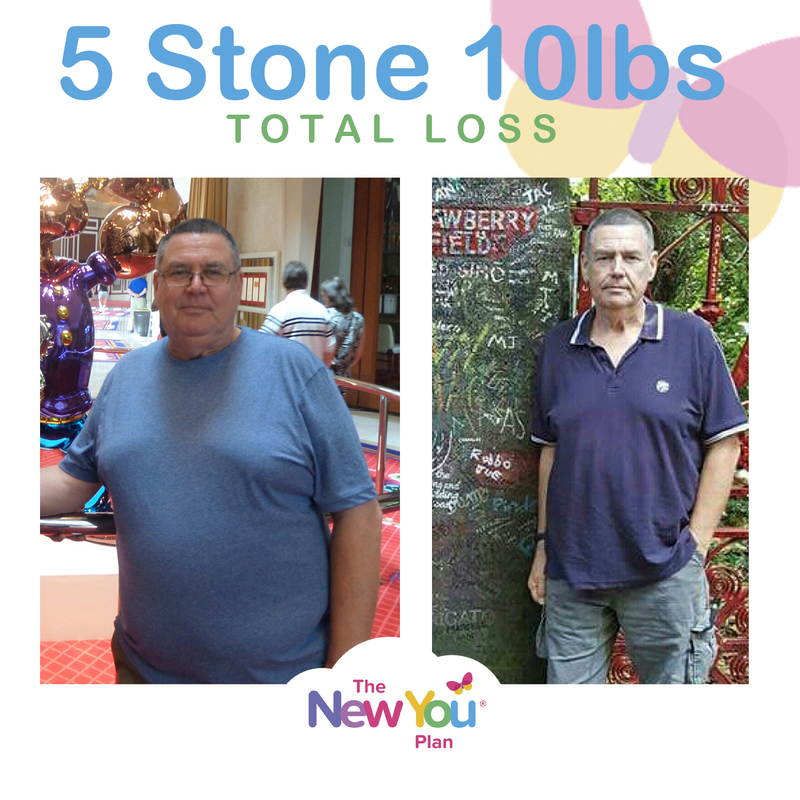 Stick with the New You products, they are very tasty which makes it easier to stick to the diet. But mostly it’s all in your head, so you need to be determined. And stay focused. 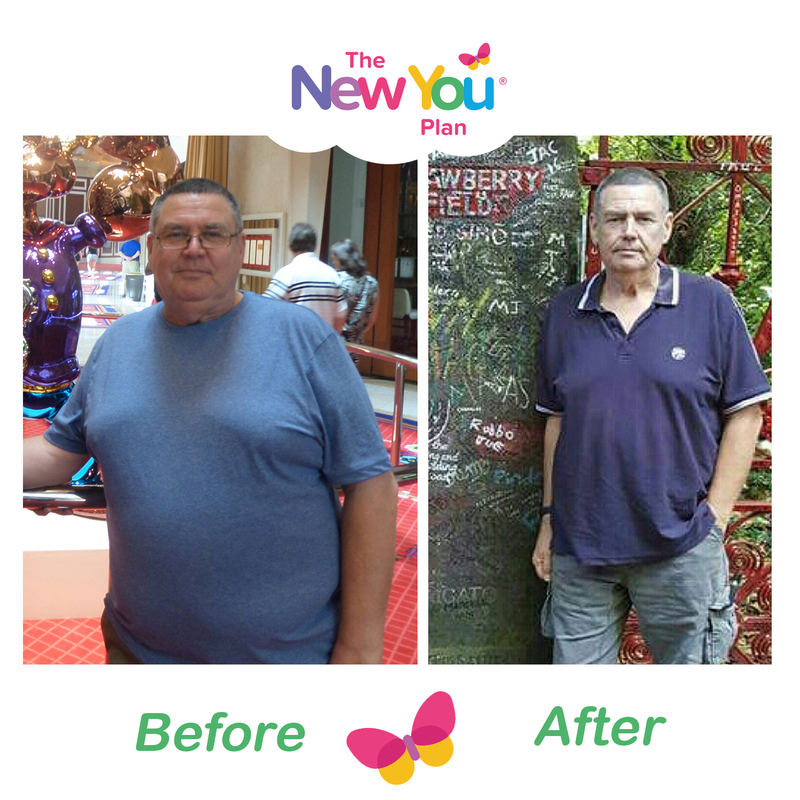 What tips would you offer someone who is thinking about starting their weight loss journey but has not yet made the decision to join the new you plan? None, if they’re not ready they won’t stick to it no matter how tasty the products are, you need to have the determination to make a difference, you must want to do it. What’s even BETTER is that with The New You Plan we’re more than just a diet company. We are a total lifestyle change: meals, mindset, motivation and maintenance. With unrivaled customer service, a 100% money back guarantee and unlimited online support you’ll be able to get in the zone and smash your goals in 14 days.